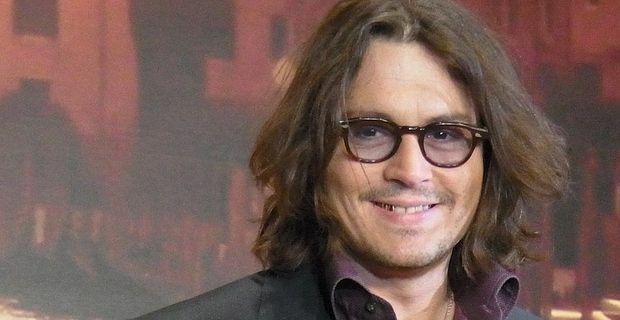 Actor Johnny Depp is branching out into publishing. He has signed a deal with Harper Collins to publish new books under his own imprint, called Infinitum Nihil, Latin for "nothing is forever", also the name of his production company. Depp wants the imprint to offer publications that are edgy and innovative. He released a mission statement for the new project through Harper Collins: "I pledge, on behalf of Infinitum Nihil, that we will do our best to deliver publications worthy of people's time, of people's concern, publications that might ordinarily never have breached the parapet." One of the first projects announced is hardly venturing into unknown territory, offering a collection of in-depth interviews with Bob Dylan. The Unraveled Tales of Bob Dylan will be based in part on interviews with the singer by the historian Douglas Brinkley. Brinkley and Depp are massive Dylan fans. "Bob has been very warm and forthcoming with us," the author said. "His music has inspired us both deeply since we were teenagers." The book is due for publication in 2015. More immediate is the publication of a novel by Dylan’s own inspiration Woody Guthrie. The legendary folk singer finished the novel, House of Earth, in 1947 but has only recently been unearthed from the immense Guthrie archive. Dylan and Brinkley have been closely involved in its publication and it is due to hit the bookstores in January 2013. Depp, meanwhile, continues to pursue projects that are interesting to him, while the Pirates Of The Caribbean films pay the bills.